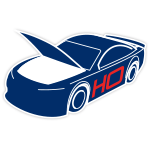 Mobil 1 - the Official Motor Oil of NASCAR® – returns to Kevin Harvick’s No. 4 Ford Mustang in 2019 with a new primary paint scheme that’s sure to turn heads. 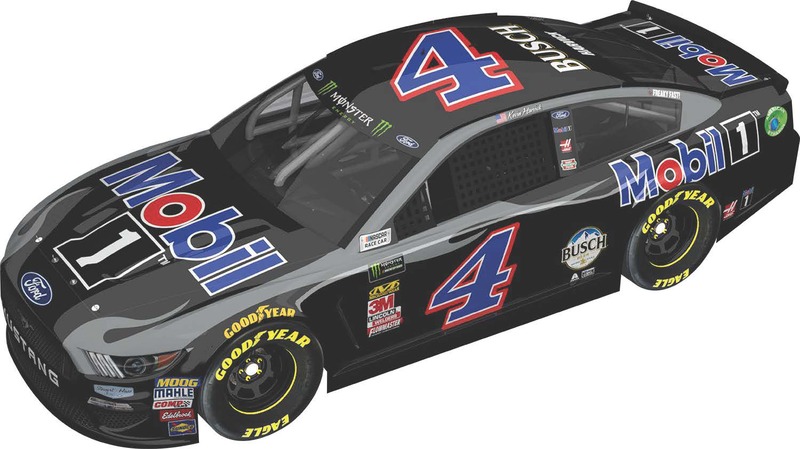 The livery of Harvick’s 2019 Mobil 1 Ford Mustang features a solid black base with red-white-and blue Mobil 1 branding. The result is an aggressive looking ride that’s going to make for an exciting replica die-cast. 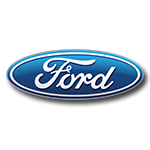 Built on Lionel Racing’s all-new Ford Mustang tooling, each 1:24-scale car can be ordered in two different trim levels. 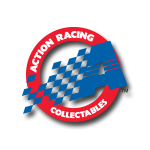 Don’t delay and miss out on this new Stewart-Haas Racing die-cast. Place your order today!